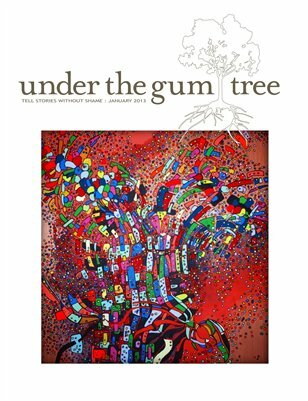 Featuring stories by Lucy Black, David Berner, Timothy Kenny, Betsy Johnson, Mehgan McClure and Debora Meltvedt. Stories cover topics from coping with being an older parent, learning how to love a spouse who isn’t the same person as he was on the day they married, coming to terms with a life-long fear, and adjusting to a change of scenery and a new pace of life for a little while. Stunning photo essay by Raoul Ortega and artwork by Kari Breese.